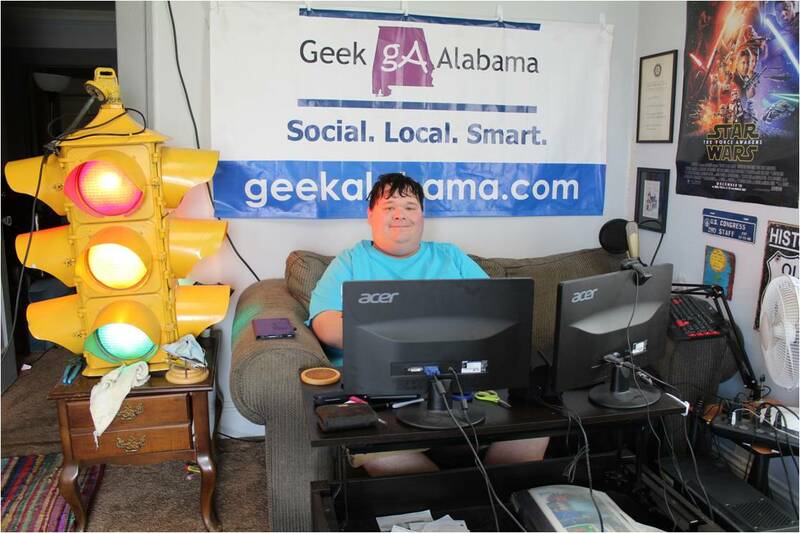 So as you should know by now, I am running a Indiegogo campaign to raise funds to keep the Geek Alabama site going. Since I live in the worst metro area in America for unemployment and overall economy, I am trying something new to get some attention and the capital I need. Having recently crossed the 1000th job application mark and rejection, and it has been job opportunities, volunteer opportunities, and even some TV show opportunities, every time I have been rejected or I never heard back from them. And yes, I did call back and check on each application. So now my Indiegogo campaign is running, and I get some messages like this. I am keeping the names of these people and/or companies hidden. The truth is you’re here to develop funds, not spend them. Wouldn’t it be great to get a rush of new backers right now? worked with many, many campaigns. get you massive exposure through our extended network. I can have you up and running in a few days. Great Project it looks really exciting! We would love to showcase your project to our network reach of over 365 million. 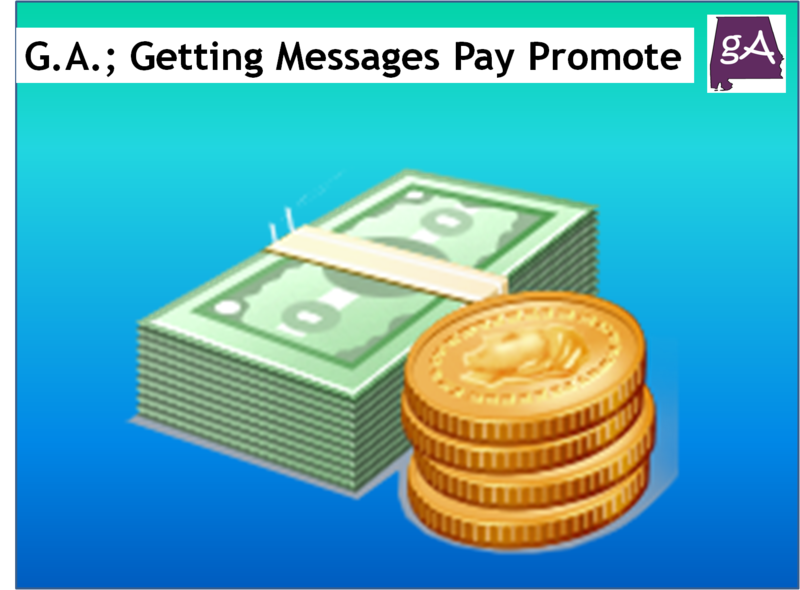 We have extensive promotional and marketing experience specifically geared towards sponsoring crowdfund campaigns. We specialize in providing extensive media coverage and online exposure. Hello Nathan, our agency recently saw your Crowdfunding campaign Save Geek Alabama And Help It Reach The Next Level on Indiegogo. We work with crowdfunders who are interested in getting more exposure on Indiegogo and who are serious about their campaign. We wanted to get in touch because we’ve had a lot of success with campaigns like yours in the Video / Web category. To the three people who contacted me, thank you for taking the time to write and contact me! But here is a problem, I have no money! As of right now, I only have around $100 to my name. And keep in mind, the area where I live has nose-dived into the worst metro area in America. Thousands of people have become unemployed, and many people have moved away. And today, more businesses are closing down. And if you drive up and down the busiest street in town, you either see buildings for sale, buildings abandoned, buildings empty, or lots and lots of pawn/title shops. I have also taken the time to volunteer my time, and not get recognized. And lately, some people have contacted me wanting to help them, and these people have had a history of screwing people over like not paying them. Add in a couple of corrupt governments, and you have the Anniston/Oxford Metro area. Many people I know are either unemployed or underemployed. And I have watched people lose their jobs, including my mother. And see the unemployed people give up, go onto welfare, or move away. And yes, this area has one of the highest welfare uses in America, because we have the worst economy in America. Here is a post where I talked about why the Anniston/Oxford area is in deep trouble. The bottom line, I have no money available to pay these people to help me promote the campaign. I am promoting the campaign myself. Now, if these people want to help me promote the campaign now, and get their payment after the campaign is successful and I get the funds, then that is a good idea! But there is no way I can pay these people now! So, for the fans of Geek Alabama, and the people coming here to read this post, I really need your help!